Septicflesh: la terza parte del making of dedicato a Codex Omega è visualizzabile dal player qui sotto. Codex Omega è disponibile dal mese scorso via Season of Mist. 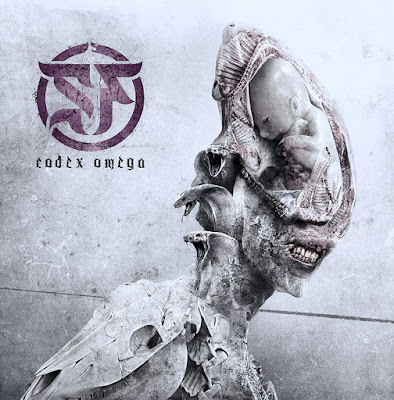 Septicflesh: the 3rd part of the making of series dedicated to the band's new album Codex Omega can be seen below. Codex Omega was released on Sept.1st via Season of Mist/Prosthetic Records.